The road to master of disguise is a difficult and exciting one, fraught with equal parts danger and intrigue, but fortunately you don't have to go it alone. 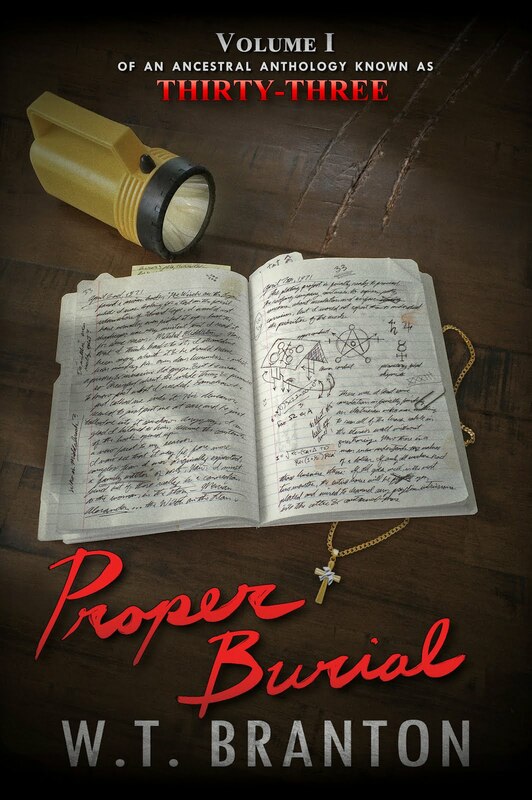 The book will serve as a roadmap through the disguise terrain; novices and masters alike will find in these pages invaluable wisdom, advice and guidance previously unavailable in such a concise format. Recent years have seen unprecedented technology advancements. However, investigation and intelligence agencies still need field personnel; they need feet on the ground. To be effective, investigators and clandestine service persons need strong tradecraft skills that include the ability to disguise themselves. 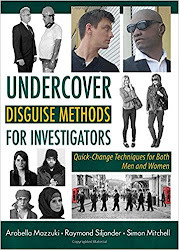 This book presents undercover disguise methods that came into focus in the clandestine services of World War II, evolved during the Cold War, and today features modern innovations. Here the reader discovers the latest disguise technologies, traditional and innovative methods not taught by police academies or included in college law enforcement and criminal justice curricula. Customary purposes for disguise include to avoid recognition, support a pretext character and the corresponding undercover operation, prevent somebody accurately describing the agent, and to thwart physical surveillance. Naturally, some disguises are quicker to implement than others and some are more believable. Some disguises withstand prolonged close-up scrutiny, whereas others are suitable only when viewed briefly or from afar. The authors have removed the mystery and made short work of carving out a path for anyone looking to hone their craft in the art of disguise, ensuring success for all who are daring enough to pursue this road less traveled. I was a contributing author to this book, along with my wife, Diana Branton. During my career in film and makeup effects, the other authors asked us to write technical chapters on the craft of disguise makeup and quick change, realistic silicone masks. That's me on the cover, next to another picture of me in a mask that I made for just such and occasion.